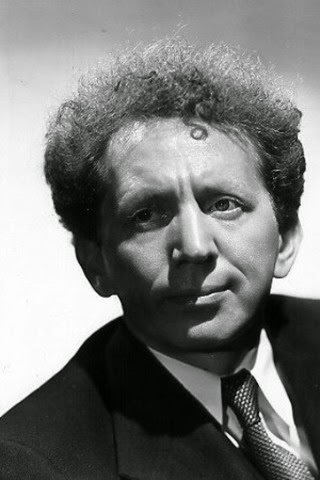 Sam Jaffe was one of old Hollywood's most sought after character actors appearing in films like Gunga Din (1939), The Day the Earth Stood Still (1951) and Ben Hur (1959), but he was also a talented composer and mathematician. Shalom Jaffe was born on March 10, 1891, in the Lower East Side of New York City. His father, Bernard, was a jeweler, but he gained his love of acting from his mother, Ada, who was an actress in the Yiddish theater. Jaffe occasionally appeared onstage with his mother, but he pursued an engineering degree at City College after graduating from high school. Jaffe, was always highly talented at mathematics, and he became a math teacher and then a dean at the Bronx Cultural Institute. 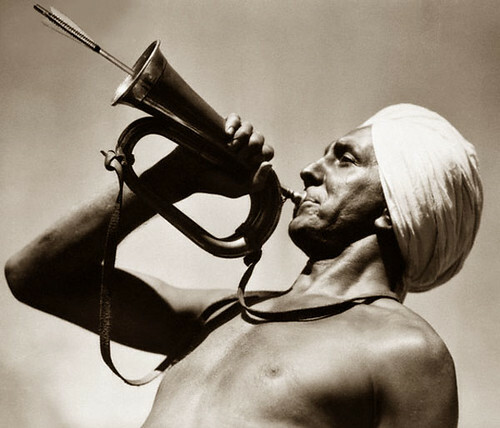 Sam Jaffe as the Indian bhisti Gunga Din in the 1939 movie. Jaffe returned to acting in 1915 becoming a part of the Washington Square Players and appearing in Shakespearean roles. He had a highly successful Broadway career, appearing in the stage versions of The Jazz Singer and Grand Hotel (Jaffe played the lowly clerk Kringelein, which was the Lionel Barrymore role in the film). 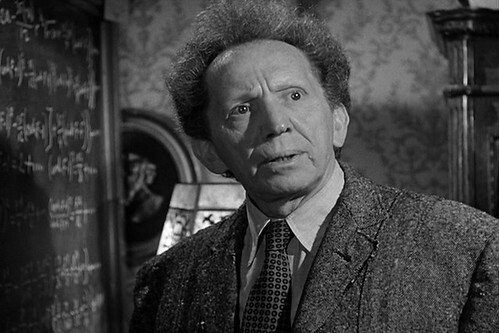 Sam Jaffe as Professor Jacob Barnhardt in The Day the Earth Stood Still (1951). Hollywood came calling in 1934. 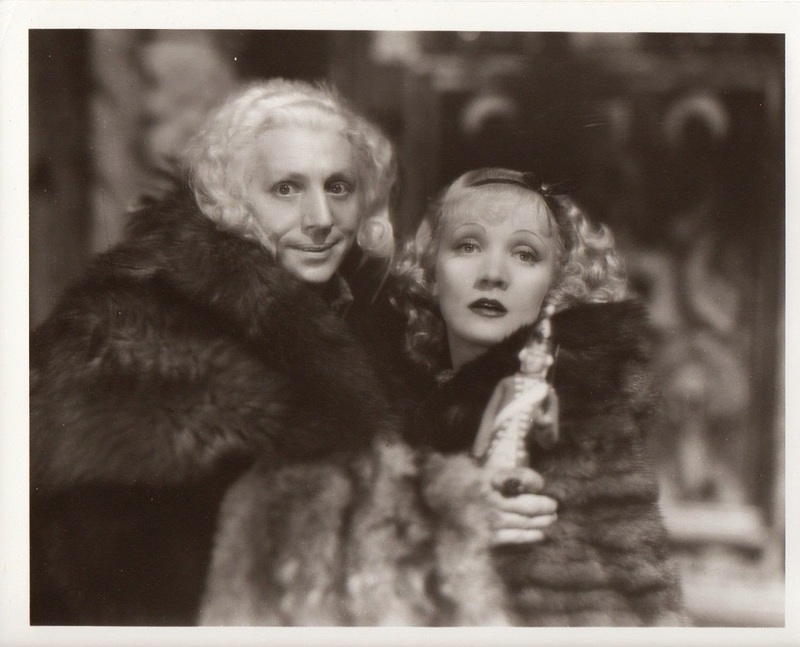 Jaffe made his screen debut in director Josef von Sternberg's historical epic, The Scarlet Empress, giving a memorable performance as the mad Czar Peter III opposite Marlene Dietrich as Catherine the Great. Jaffe continued working steadily in both theater and films for the next three decades, appearing in an astoundingly wide variety of roles. 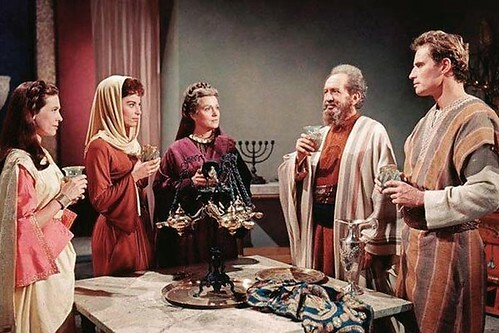 Sam Jaffe (second from right) with the cast of Ben-Hur (1959) from left to right: Cathy O'Donnell, Haya Harareet, Martha Scott and Charlton Heston. Jaffe is a familiar to many movie fans simply because he appeared in so many different types of films. Jaffe played the title role in the action-adventure film, Gunga Din (1939), giving a nuanced and touching performance as the faithful Indian bhisti, despite the fact that the 46-year-old actor was saddled with the unenviable task of playing a much younger boy while in heavy makeup and a ridiculous costume. 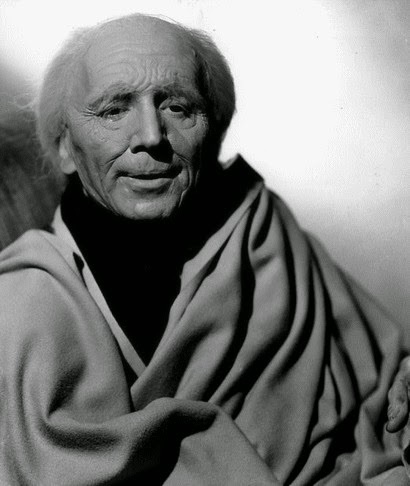 Sam Jaffe as the High Lama in Lost Horizon (1937). Jaffe gave memorable performances in two classic science fiction films. His portrayal of the Grand Lama in Lost Horizon (1937) is an even better performance than Gunga Din. Once again, Jaffe is under pounds of makeup (this time to make him look like a 200-year-old man) to portray the mysterious High Lama at the Himalayan retreat of Shangri-La. Lost Horizon is one of the most intriguing movies of the thirties (it's certainly the most intriguing film in Frank Capra's filmography) and Jaffe is a standout in the fine ensemble cast. Sam Jaffe and Marlene Dietrich in The Scarlet Empress (1934). My favorite Jaffe performance is his part as Professor Jacob Barnhardt in The Day the Earth Stood Still (1951). Barnhardt is clearly modeled on Albert Einstein and he is often the voice of reason in the film, which features an alien spacecraft landing in Washington D.C. Jaffe's childlike enthusiasm at the alien ambassador Klaatu's (Michael Rennie) advanced knowledge is endearing. Barnhardt's enthusiasm for learning matched Jaffe's own personality. Jaffe could speak six languages and he was a talented pianist, an avid composer and a voracious reader. 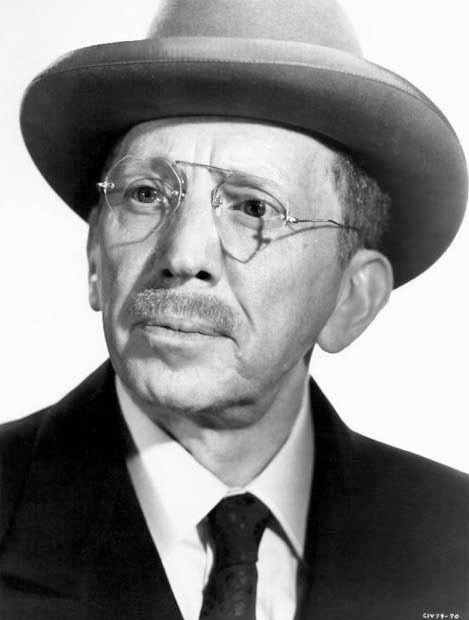 Sam Jaffe as Erwin "Doc" Riedenschneider in The Asphalt Jungle (1950). Surprisingly, Jaffe was only nominated for an Oscar once. He earned a best supporting actor nomination for his masterful turn as jewel thief Erwin "Doc" Riedenschneider in his old pal John Huston's heist film, The Asphalt Jungle (1950). No one can argue with George Sanders' win for All About Eve, but Jaffe is equally compelling in the role of a tightly controlled criminal mastermind, who lets one moment of weakness slip him up. 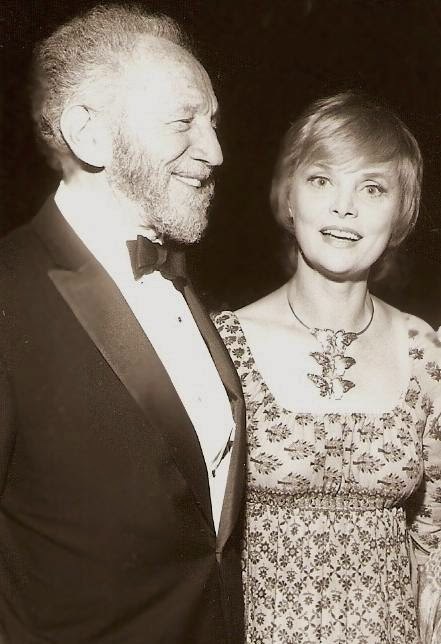 Sam Jaffe and Bettye Ackerman in 1972. Jaffe continued appearing on stage and screen in the fifties, memorably playing a fast-talking executive in I Can Get It for You Wholesale (1951) and Charlton Heston's faithful servant in the 1959 remake of Ben-Hur. Jaffe moved into television in the sixties, playing a supporting role on Ben Casey as the idealistic doctor's (Vince Edwards) medical mentor, Dr. Zorba. Jaffe continued acting and teaching well into his eighties. Jaffe's wife, actress Bettye Ackerman (she co-starred with Jaffe in Ben Casey) told The New York Times, "Sam is the youngest man I have ever known." Jaffe passed away on March 24, 1984, at his home in Beverly Hills. At the bottom of the Sam Jaffe page, you refer to his experience in the tv show Ben Casey. The lead character is mentioned as being Vince Young. I believe the person’s name should be Vince Edwards.